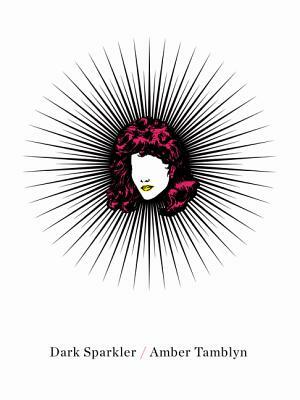 Amber Tamblyn is an author, actress and director. She's been nominated for an Emmy, Golden Globe and Independent Spirit Award for her work in television and film. She is the author of three books of poetry including the critically acclaimed best seller, Dark Sparkler. Her debut novel Any Man will be released in June of 2018 on Harper Perennial and a book of non-fiction essays for Crown in 2019. Most recently she wrote and directed the feature film, “Paint it Black”, based on the novel by Janet Fitch, starring Alia Shawkat, Janet McTeer and Alfred Molina, currently on Netflix. She reviews books of poetry by women for Bust Magazine, is a contributing writer for The New York Times and is a founding member of Time’s Up. She lives in New York.